We are on tour in New York this week, doing a few preview presentations of the latest issue of Archive magazine. 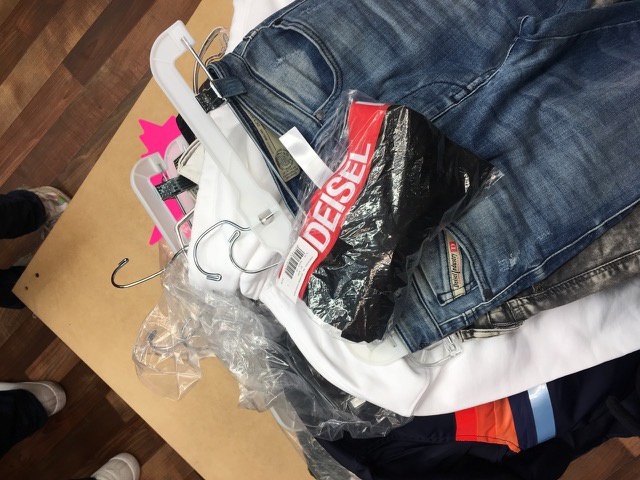 These will take place at agencies such as 360i or Redfuse as well as at the School of Visual Arts. In these agencies we'll be meeting creatives who've already seen their work on the cover of our magazine. And at the School of Visual Arts we will probably be meeting the next generation of people behind Lürzer's Archive’s covers to-be. But before we were able to talk about state-of-the-art communications, we literally jumped into a marketing event. 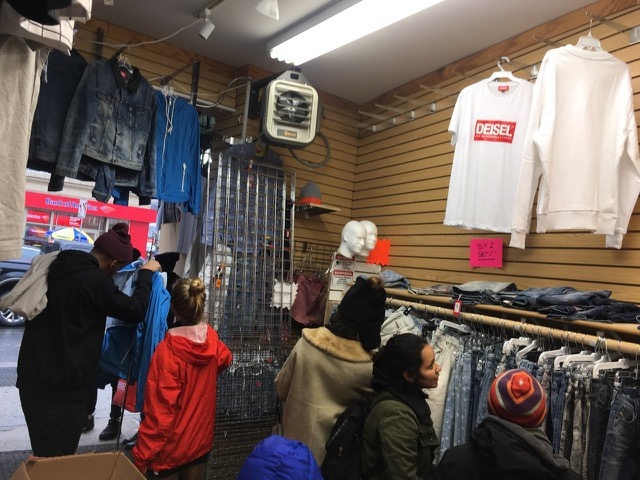 Just hours after their arrival we came across a Diesel-„Deisel“-Fake-Shop on Canal Street – which Renzo Rosso surprised the New York Fashion Week with. We are sure you will find the case study of this marketing stunt at the next Cannes Lions Festival. 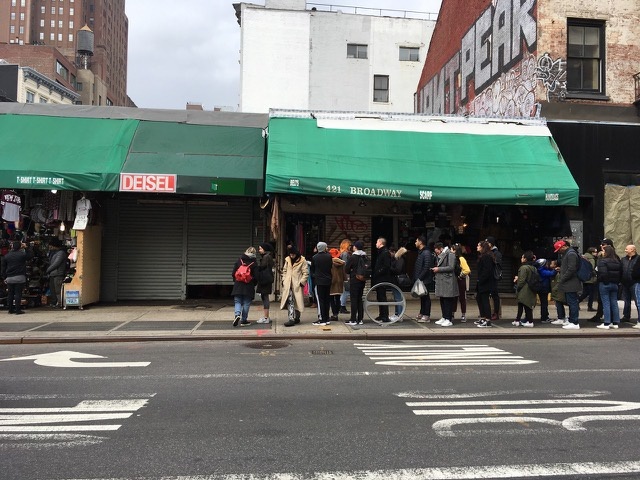 A 100-Meter-line of fashionistas were waiting for the pop up store to open. 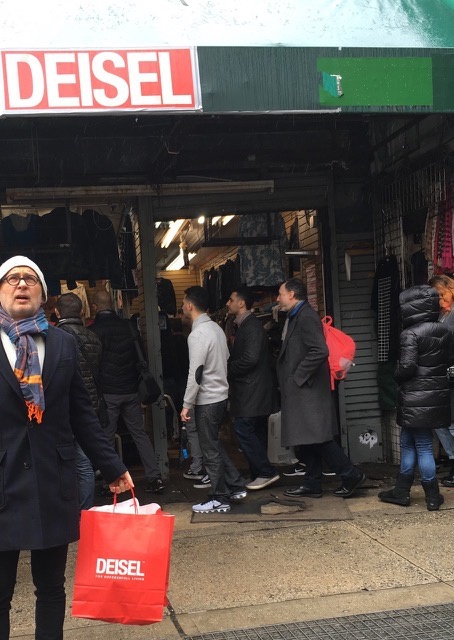 The funniest one of them was a Russian lady in her late 60s who animatedly went on a Facetime live shopping spree with her son far, far away. If anyone is interested in joining the Lürzer's Archive preview events, give us a shout out. 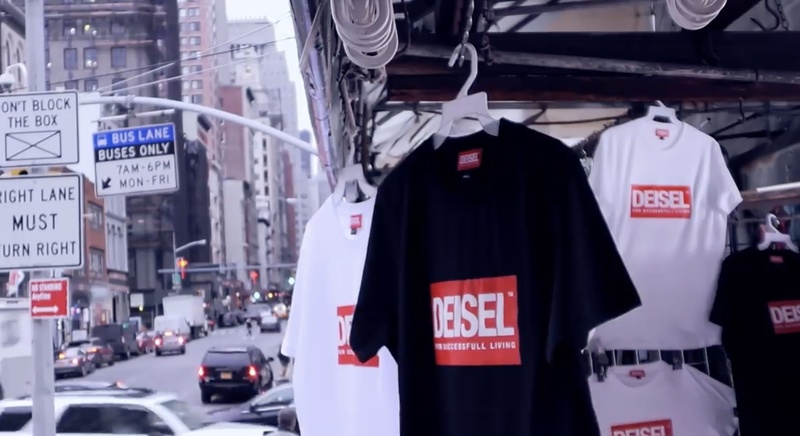 Impressions from the DEISEL Pop-Up-Store in New York.